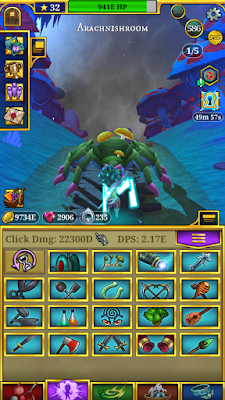 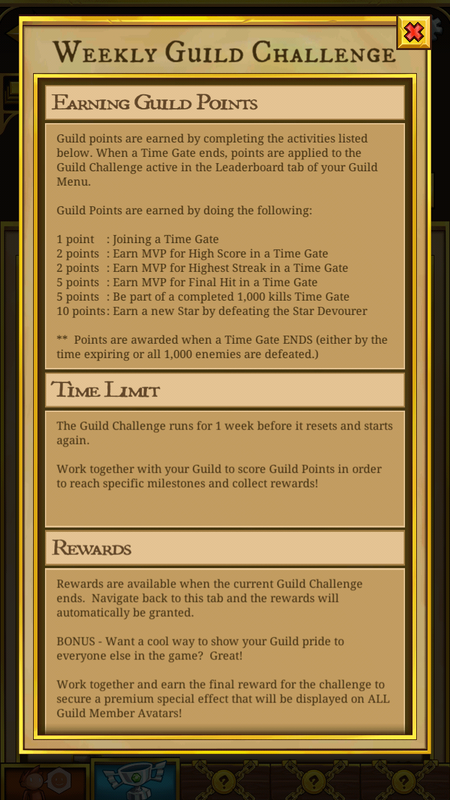 Introducing Guilds in EverClicker, Every guild works towards a weekly goal by gaining points in time gates. 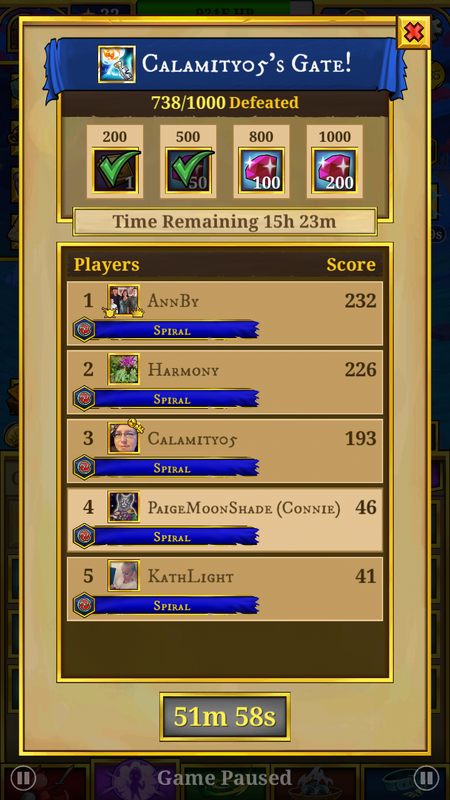 This weeks goal is 4250 points KingsIsle gives you 5 days to complete this task. 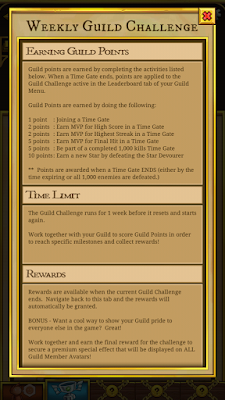 Each guild has a chat they can use to talk and to help out guild mates. 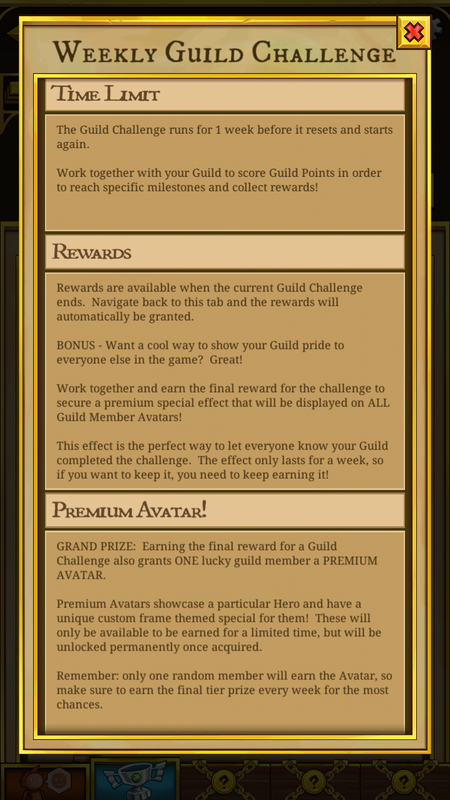 To find your guild there will be a helmet over the time gate button or your guild avatar. 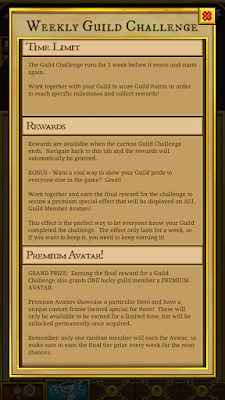 Each guild has banner with there avatar. 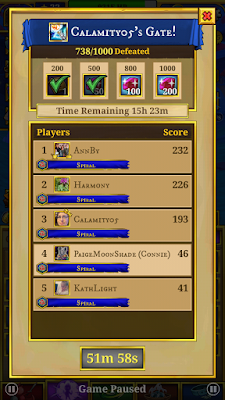 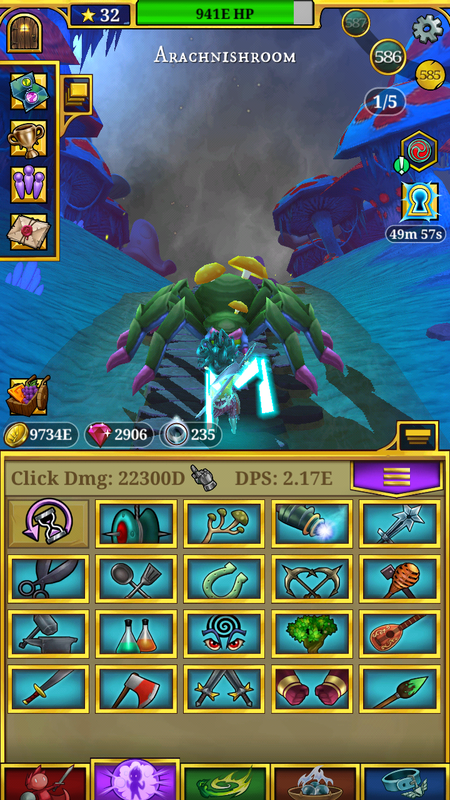 I'm finding guilds fun in EverClicker and a really great way to play a mobile game.